The only head of school University High School has ever known has announced his intentions to retire. 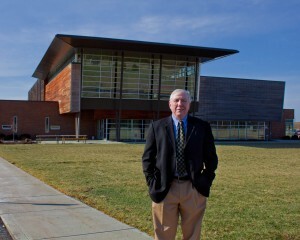 Head of School Chuck Webster — who along with his wife, Director of Admission Nancy Webster, were the first employees hired following the school board’s incorporation in 1998 — announced to the University High School community Dec. 5 he will retire following the conclusion of the 2019-20 school year. 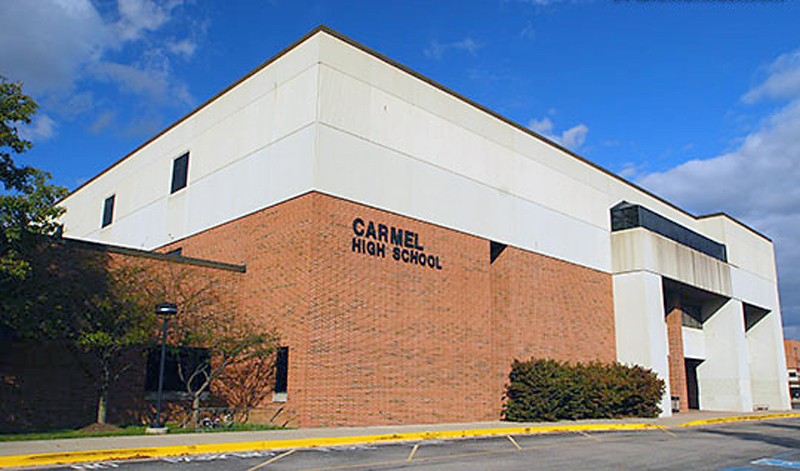 Webster came to Carmel to join the founding board members in launching University High School after 20 years spent at the Roeper School in Bloomfield Hills, Mich., where he began as a part-time English teacher before serving eight years as the upper school director and another eight as the head of school. The head search consultant hired to find his replacement at the Roeper School, Barbara Gilvar, had coincidentally also been hired by University High School’s founding board to find their first head of school — so she played matchmaker. “She kept saying to me, ‘You’ve got to come down and see these guys,’ and kept telling me about the board,” Webster said. “I don’t know anybody who thinks about starting a school. It’s just not what you do. Webster recalled the early days of launching University High School as full of challenges — “It’s like crisis management every day,” he said. But he credited the board of trustees, former chair Sandy Lange and current board chair Jeff Lewis, their trusting relationships and willingness to take risks as defining factors in the school’s success as it grew from four modular classrooms with 28 students in 2000-01 to more than 320 students, an architectural award-winning Fairbanks Hall and significant national accolades and attention — all factors making Webster’s decision to step down in 2020 a little bit easier.